Customer experience is key for any hotel - and when plumbing problems arise, the impact to your guests can be an unintended consequence. Our innovative solutions minimize the mess, disruption, time, and expense of a plumbing problem so that you not only get solutions to permanently solve the issue, but one that is implemented in ways that minimize the impact on your guests and the investment that you have made in your facilities. We work with you for all plumbing needs from design-build through maintenance and repairs updates. 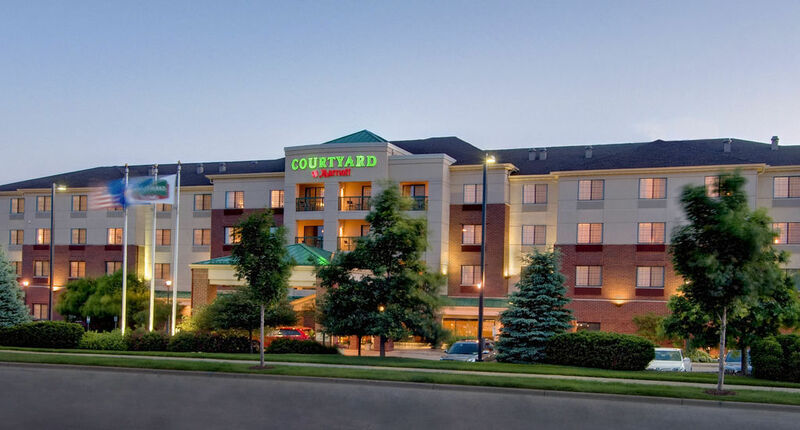 All across Wisconsin and the upper Midwest, we work with general contractors and hotel owners directly to get the best plumber on your job! 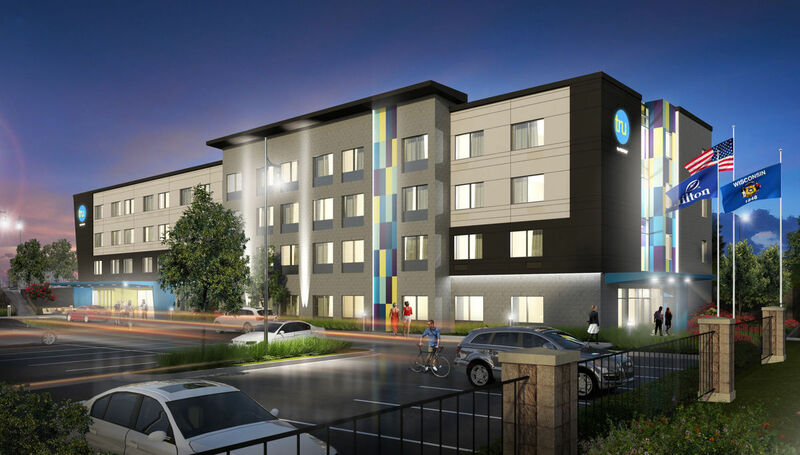 106-room, four-story Tru by Hilton hotel along the Beltline at 8102 Watts Road. 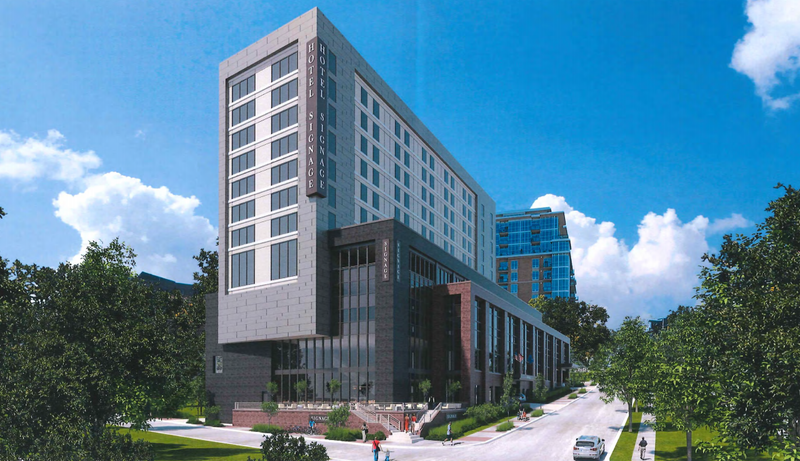 SpringHill Suites by Marriott, a lifestyle hotel brand, and is slated for 4601 Frey St.
AC Hotel – Downtown Madison on the Isthmus. 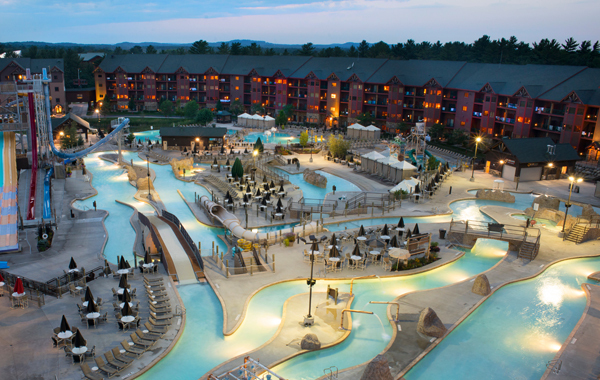 Entertainment waterpark and hotel campus in Wisconsin Dells. 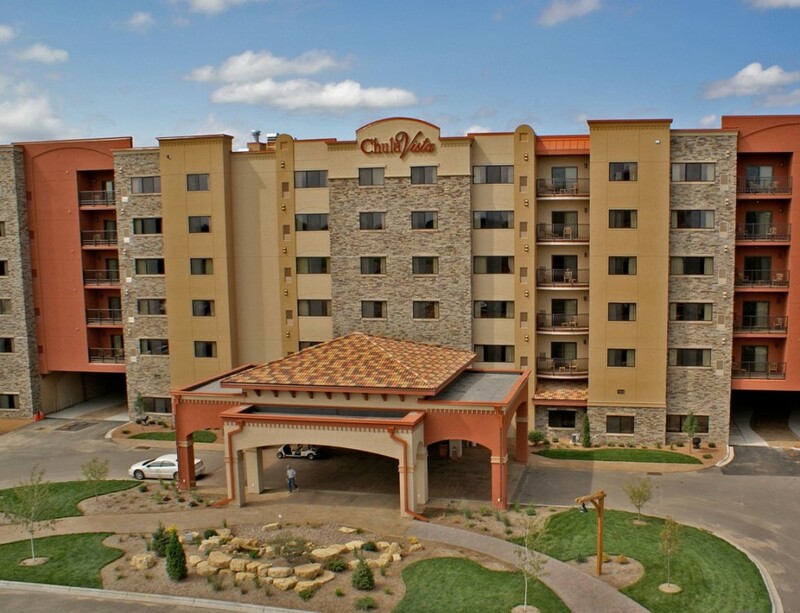 Expansive hotel and waterpark facility in the heart of Wisconsin Dells. 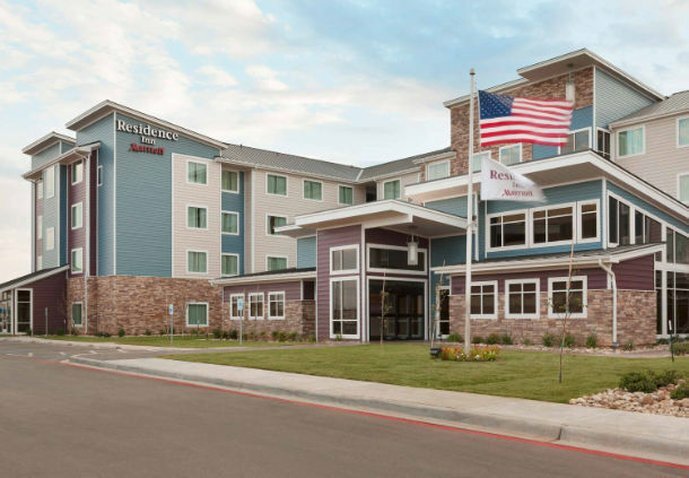 New construction multi-unit hotel facility with spa amenities. 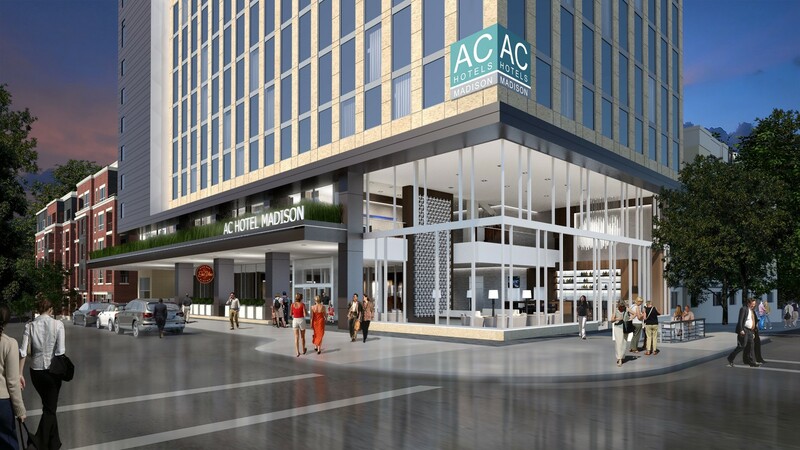 Facility planning and BIM for new construction hotel development. 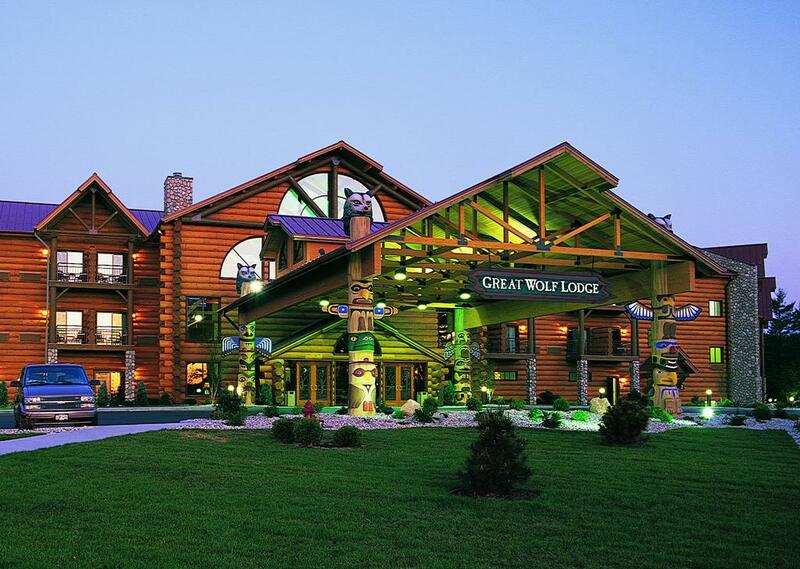 Resort Facility Located in Wisconsin Dells, WI.